The artesian springs located in Eldorado Springs, Colorado (just outside of Boulder, Colorado) emanate from one of the most unique water sources in the world. This spring water originates as rain and snow just east of the Continental Divide. From there, it enters an aquifer that passes underneath Eldorado Springs at a depth of 8,000 feet. 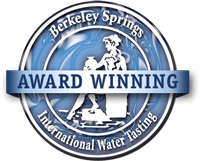 While some folks mistakenly think that all water is the same, Eldorado Natural Spring Water is renowned as one of the purest natural springs in the world and considered amongst experts to be the best-tasting water in North America. Eldorado Natural Spring Water has been consumed by people for generations, who all have recognized it for its great quality and pure taste. 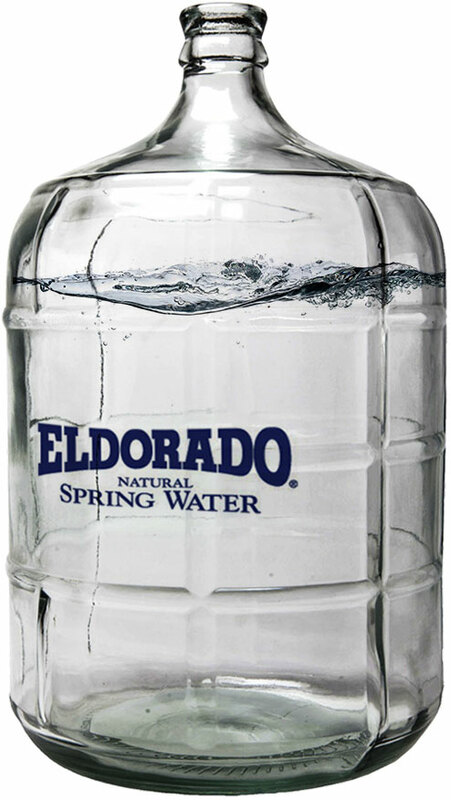 Check out our Eldorado Natural Spring Water analysis. One of the simplest and easiest ways to promote good health is proper hydration. For optimum health, drink a half ounce of water for every pound of body weight every day. To learn more about the healthy properties of water, visit our blog. 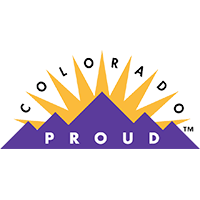 Get Colorado's own Eldorado Natural Spring Water delivered directly to you for as low as $19.95 a month (without any upfront costs)!